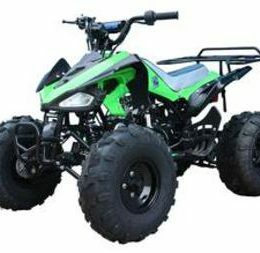 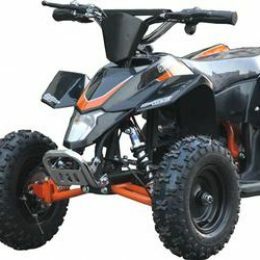 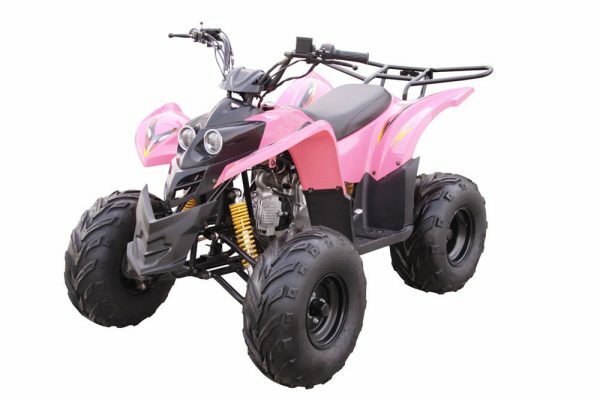 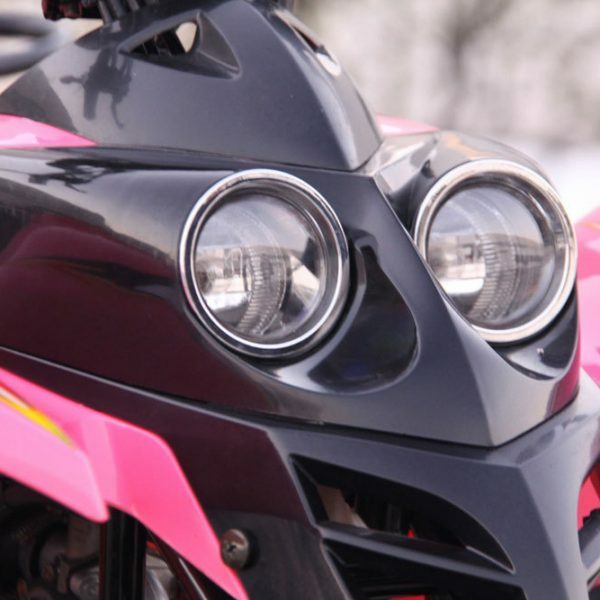 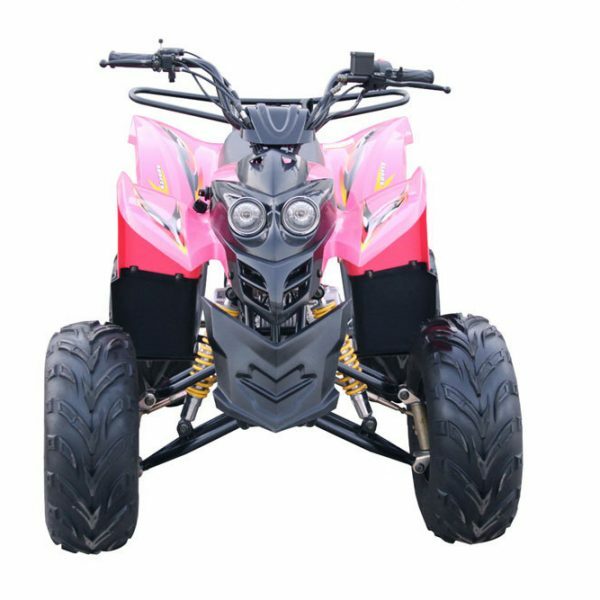 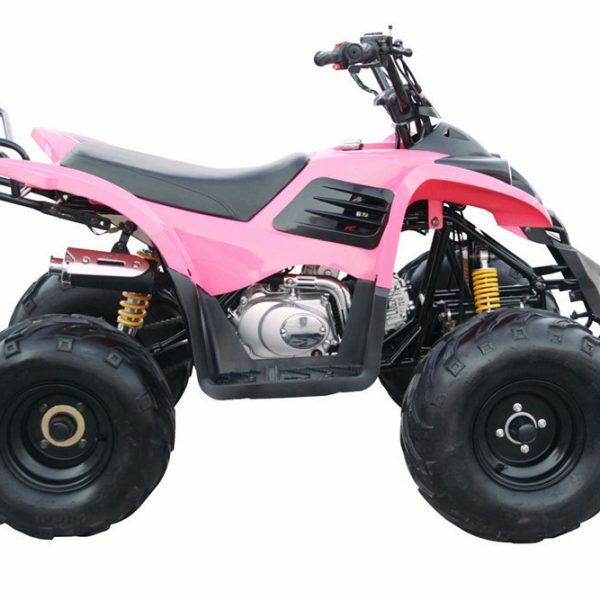 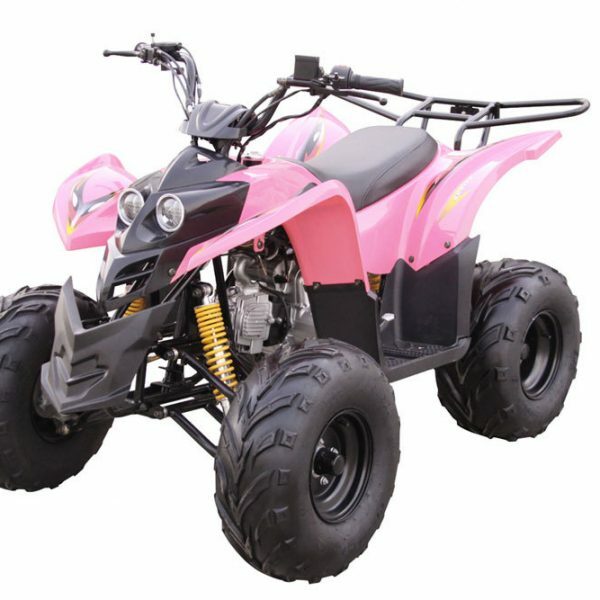 The Kandi MDL-GA003-1 110CC ATV is a vehicle that comes with plenty of power for younger kids. 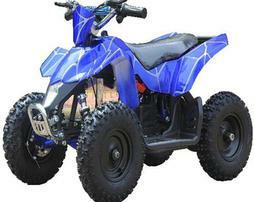 The ATV has a weight capacity up to 176 pounds, which makes it perfect for kids and young teens. 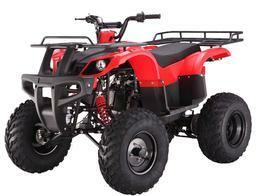 It has a powerful air cooled, single cylinder, four stroke engine in it with an automatic transmission. 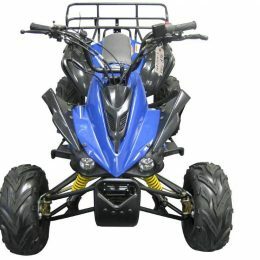 The maximum speed it will reach is 29.8 miles per hour and a speed governor is included as well. 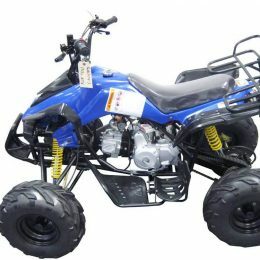 It includes a CDI ignition with an election start. 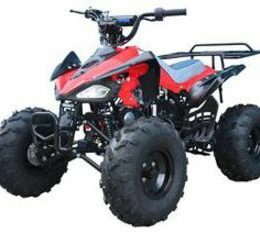 The gas tank capacity is 0.7 gallons and it requires at least unleaded No. 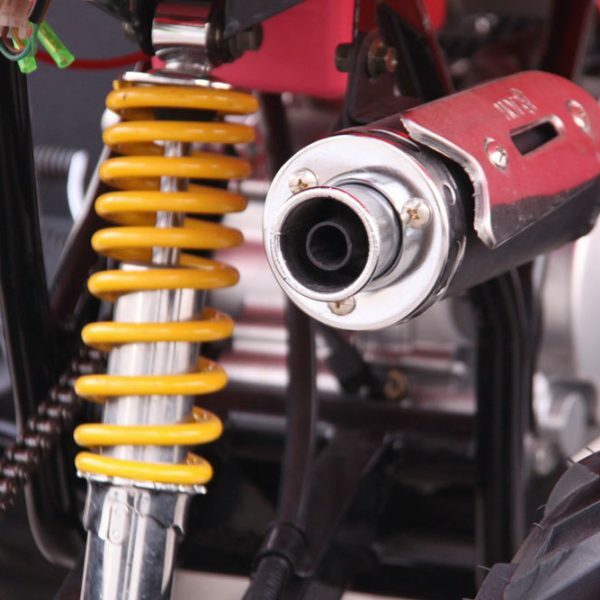 90 to run correctly. 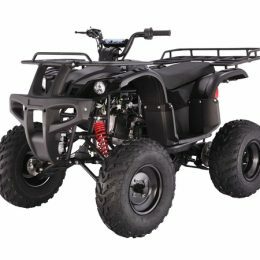 Hydraulic disk brakes offer easy stopping and the rear wheel drive provides plenty of traction.